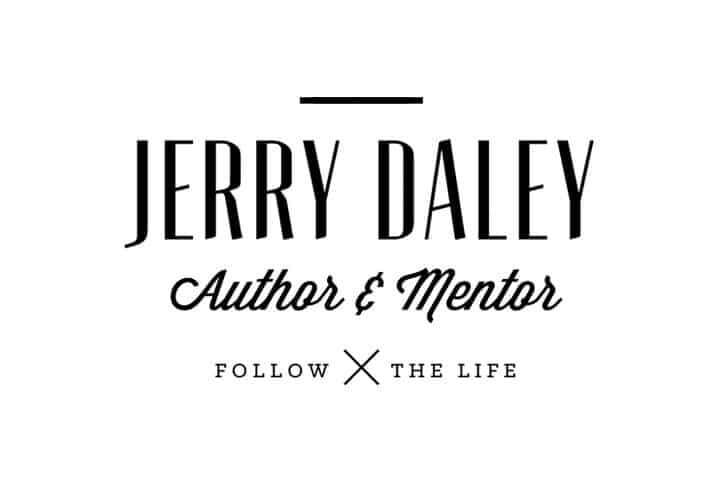 Jerry Daley is an established pastor, author, leadership mentor and discipleship coach in the world of Christian leadership. 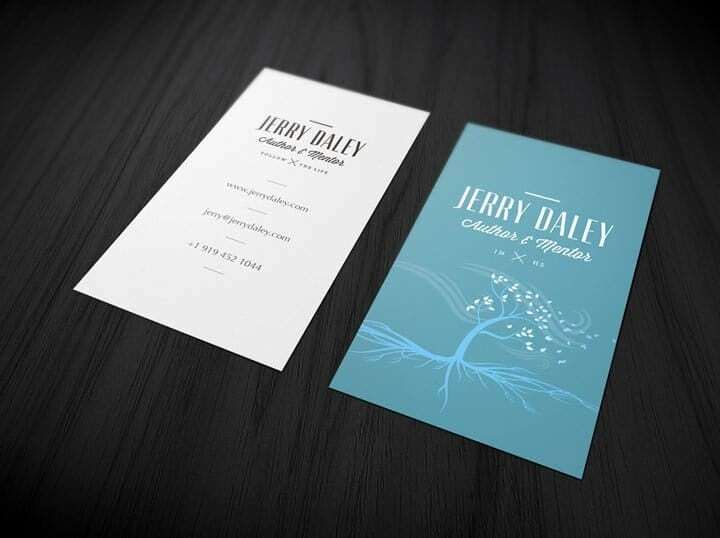 With a firmly established following, our challenge was to authentically present his brand in a modern, relevant way. 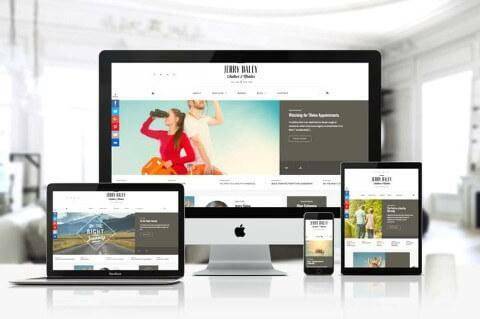 It’s a distinctively retro-modern style that permeates his print collateral and website. Our next task begins this August, when we push this portrayal into a year-long marketing strategy to grow his following and boost his readership ten-fold.